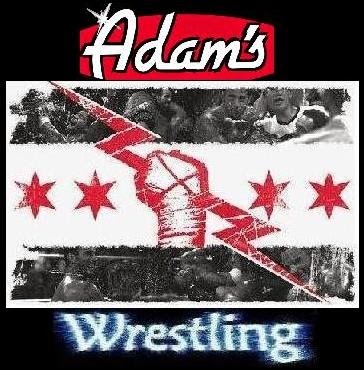 Adam's Wrestling: CM Puck is gone forever! CM Puck is gone forever! 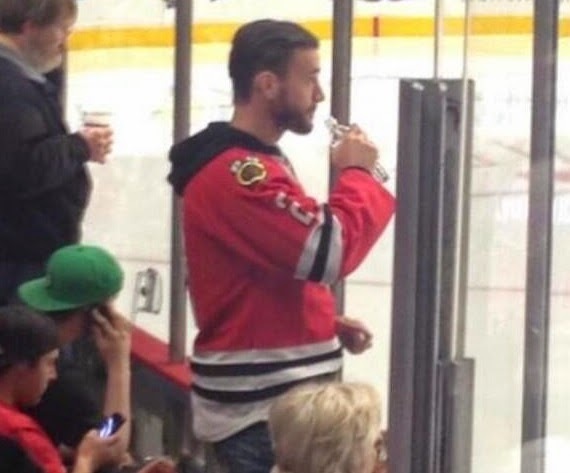 CM Punk left the WWE after the Royal Rumble, and I'm beginning to think he's not coming back. He signed a deal to work for Marvel Comics. And now he has signed a much bigger deal with the UFC. The latest rumour is that his first fight will be against the Green Power Ranger. That should be interesting. It seems like he is finally explaining some of the reasons he left the WWE. It sounds like he is not able to work with Vince anymore. The biggest problem seems to have been over an endorsment deal Punk was offered back when he was WWE Champion. 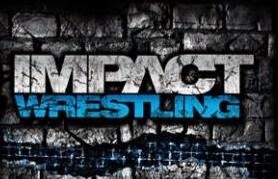 Vince said an individual superstar could not have any side deals because it would upset the WWE's sponsors. But after Punk turned down the deal Brock Lesnar returned with personal endorsements all over the back of his shirt. Clearly there is a double standard in the WWE. The WWE seems to think after CM Punk had the longest reign as WWE in champion in years, sixth longest in history, they could take him back out of the spotlight and main event. Even when he was champion the company still put John Cena in the main event. What a mistake. For ten years John Cena and Randy Orton have been held at the top, even though the fans are bored of them and ready for a change. CM Punk was that long awaited change, and it was great. But Vince and the WWE ruined that and now we may have lost him forever.